While Boots (a.k.a. Jordy Asher) has been behind the boards for high-profile projects from FKA Twigs to Beyoncé, the producer has steadily been building up his solo career too. 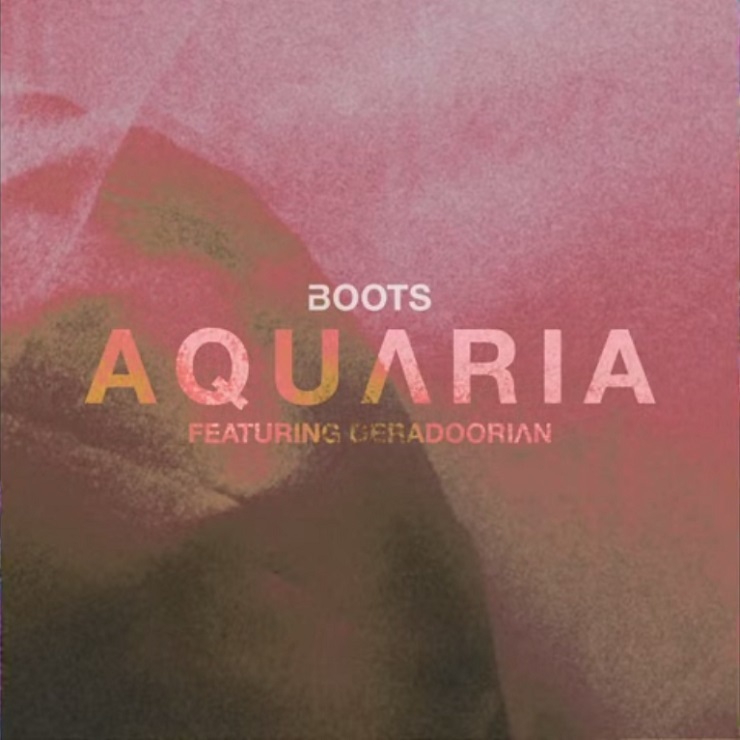 Following up his recent Motorcycle Jesus EP will be a full-length debut titled AQUΛRIA, which will surface in stores November 13 via Columbia. The full details behind the LP have yet to go live, but a collaborative title track with Angel Deradoorian was unveiled today (August 20). The clappy, minimalist dance track can be streamed in a scattershot set of visuals down below, while it goes up for sale as a digital single tomorrow. Asher's production credits include various tracks on Beyoncé's self-titled album from 2013 and FKA twigs' new M3LL155X, while he also worked on Run the Jewels' RTJ2 and Meow the Jewels releases. Fittingly enough, Boots has a handful of U.S. dates coming up with Run the Jewels. You'll find the info on those concert stops down below.